Families come in all shapes and sizes and games help create bonds that can last a lifetime. Here we have listed games that can educate and bring families together. If you are looking for games to keep the kids busy review our kid's game section. 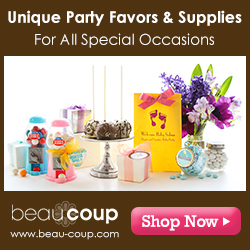 If you are looking for get-to-know you games and ice-breakers, then consider the bridal and baby shower area of the site as they have a lot of games that introduce strangers and get people talking. 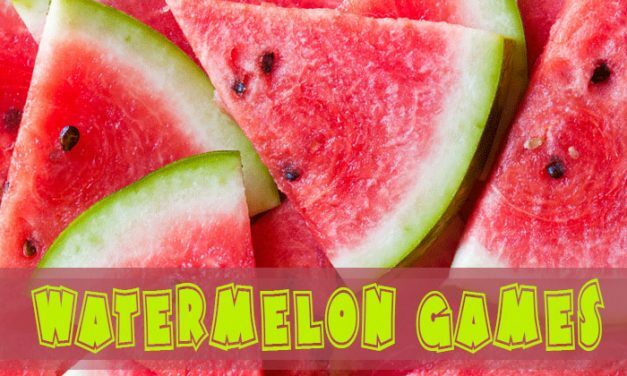 The games get be adapted fro family reunions and gatherings. Please enjoy these games and if you have new family game ideas, please feel free to send me an email and I will consider adding your game suggestion to the list. 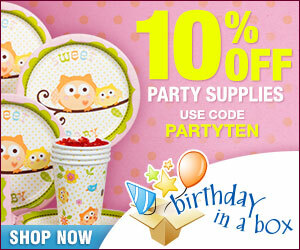 Family Games include name, supplies and how to play. 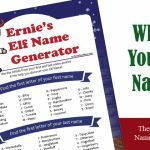 For party games that go into more detail, variations and whether it is a printable game just click on the link. 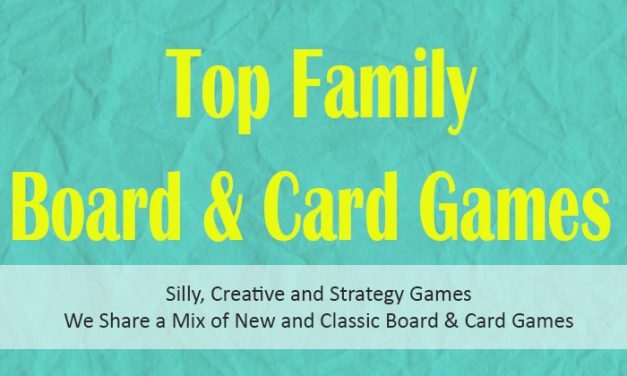 Top 20 picks for Family Board Games & Card Games. 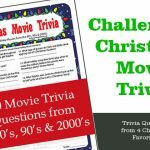 These family games are perfect for family game nights, rainy days and bringing families together. 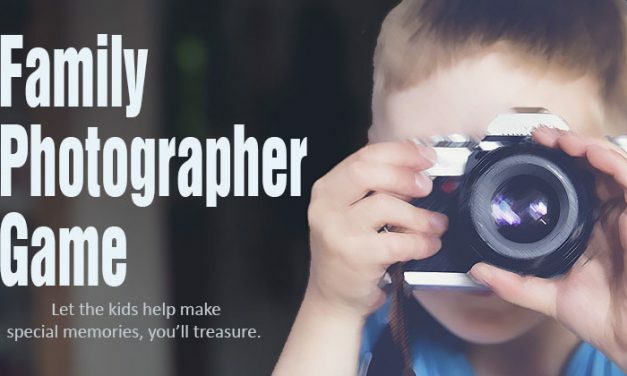 Family Photographer Game for Family Reunions and Events. 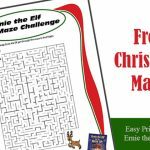 Keep kids busy and challenge your kids to take photos with relatives in a scavenger hunt like photo game. 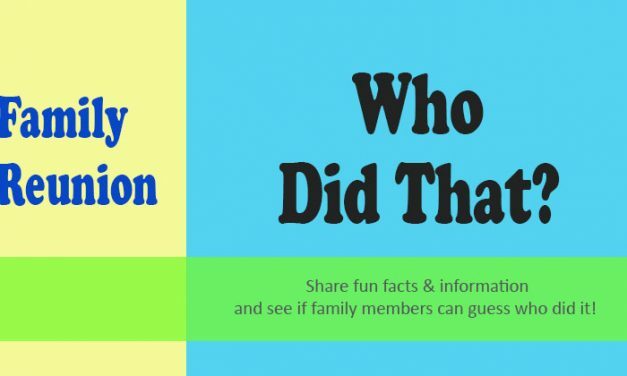 The Year Was Family Reunion Game – How well do you and family members remember when things occurred? 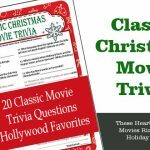 This reunion game challenges who has the best memory. 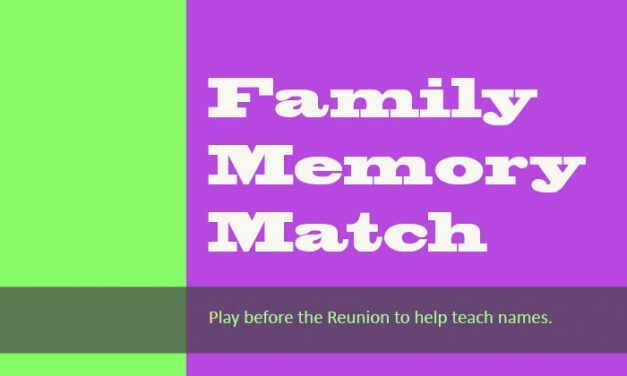 Family Memory Match – Family Reunion Game. This spin on the memory game helps introduce family members to each other and allow for sharing stories or memories. 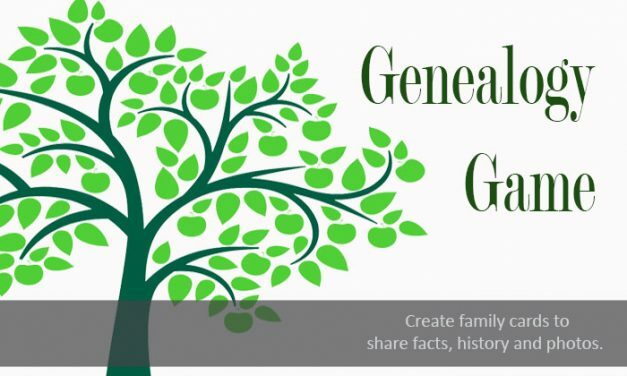 Genealogy Game – Turn getting to know relatives and family history into fun by creating family profile cards and using them to play various games before or during family events. 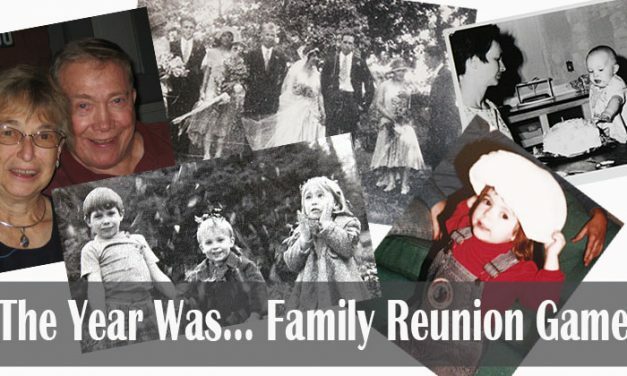 Family Reunion Who Did That Game – See who can guess who traveled to Europe, won an award, was in a play & more. 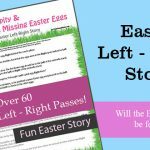 Fun for story sharing and learning about each other. 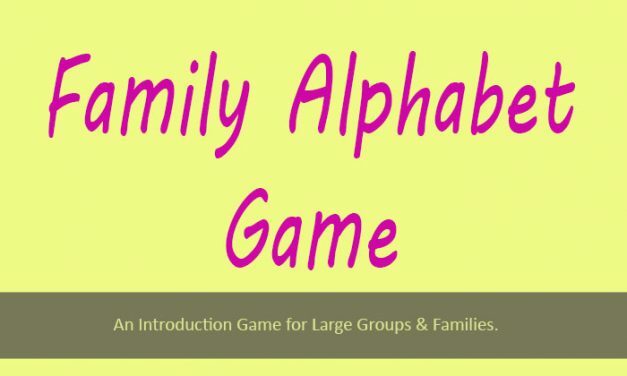 Family Alphabet Game – Get To Know You Activity, a family reunion or gathering game, camp or youth group game for first time introductions and breaking the ice. 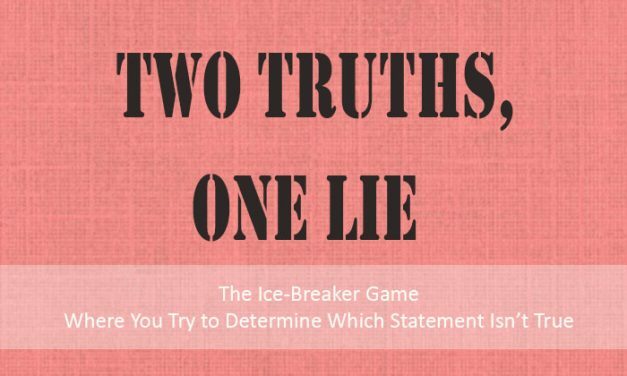 Two Truths, One Lie – Players share two true statements about themselves and one lie. Other players most then vote which one is the lie. Introduction game fun for all ages. 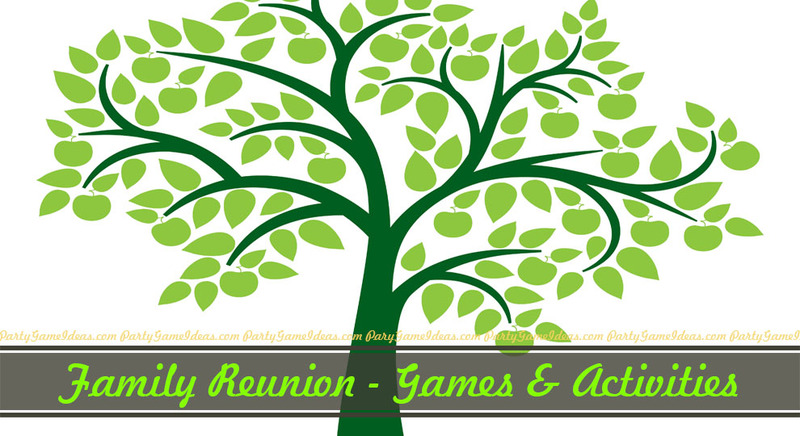 We are working on updating our site and will be adding additional games to the Family Reunion game section in the future.